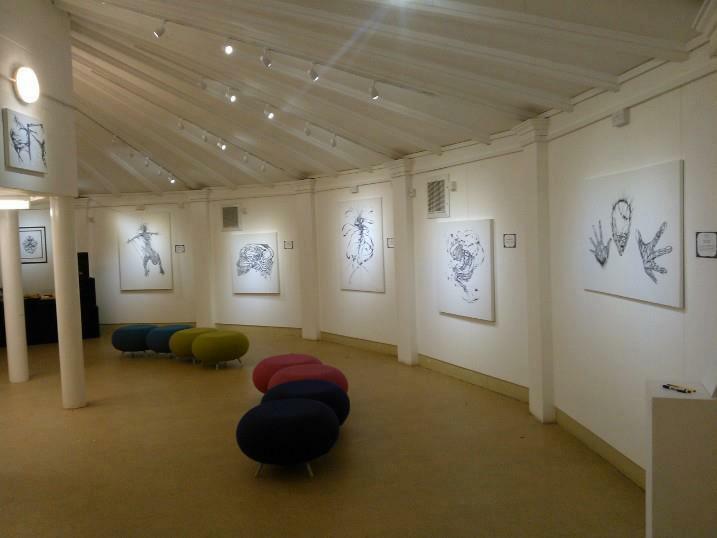 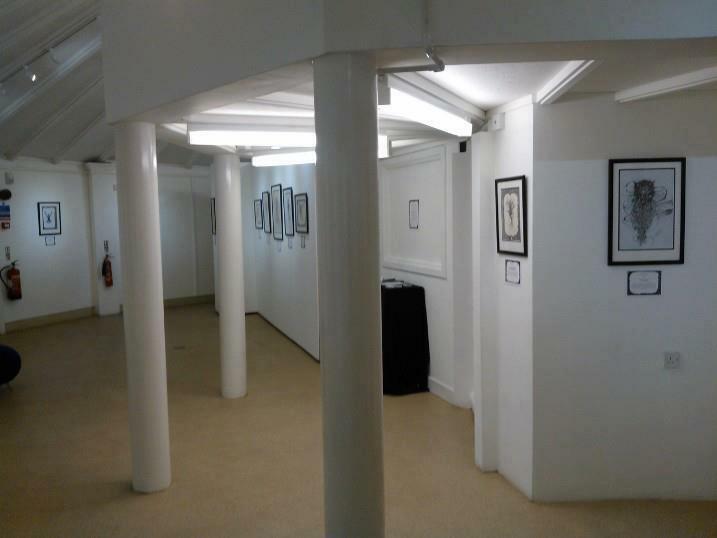 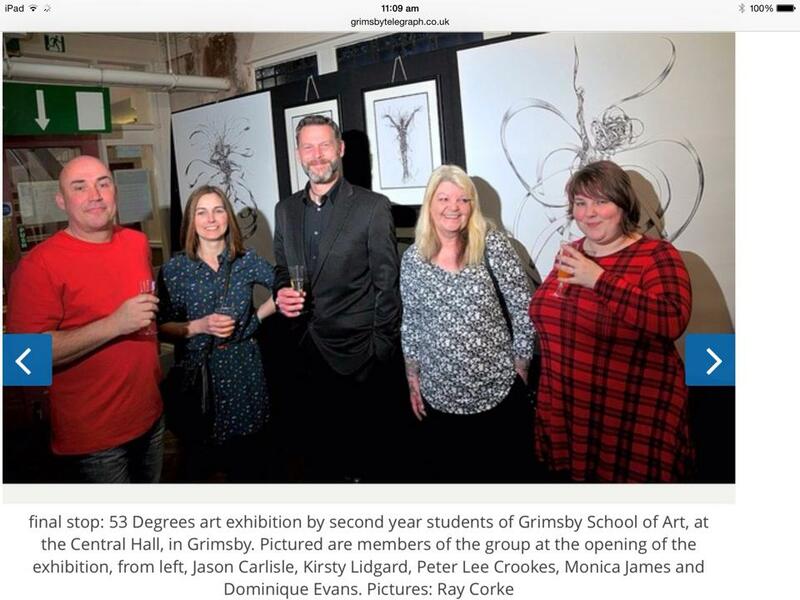 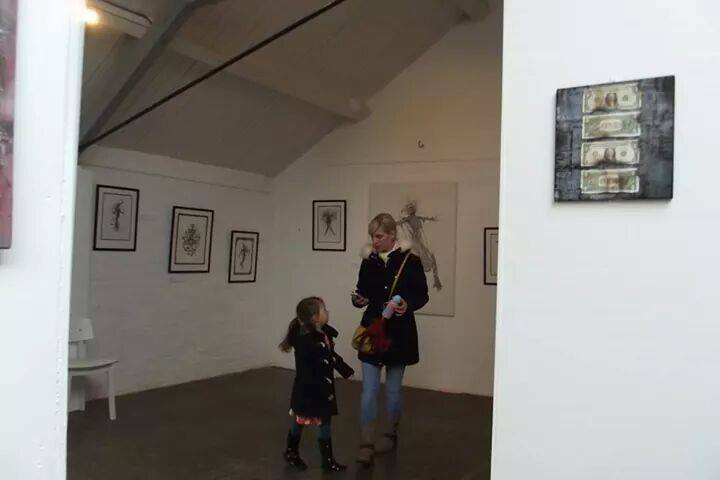 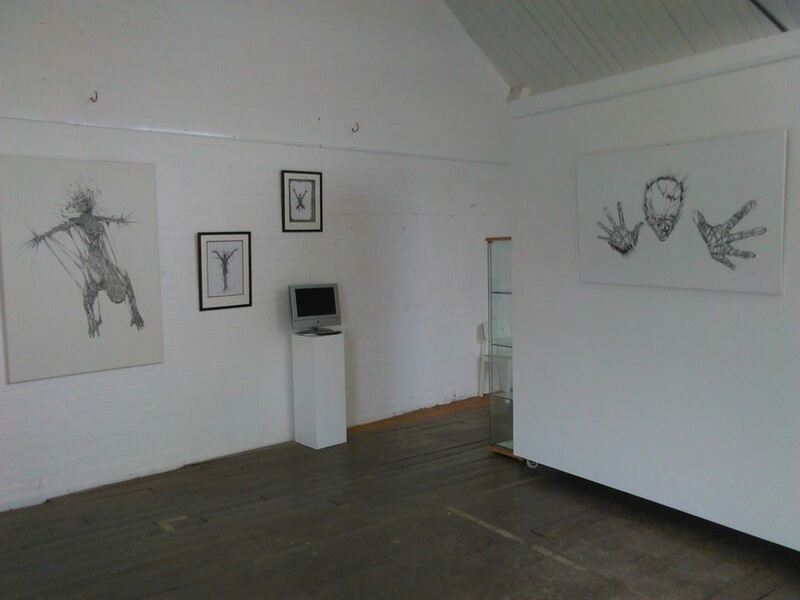 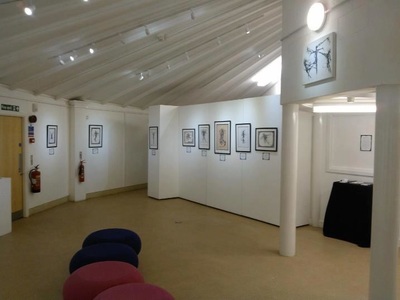 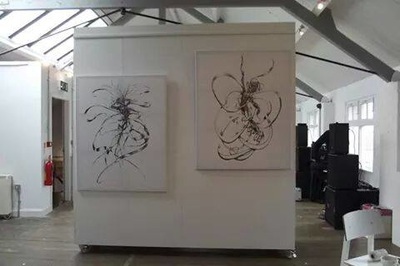 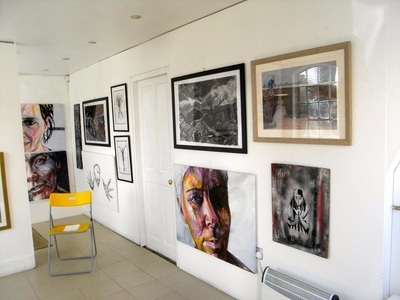 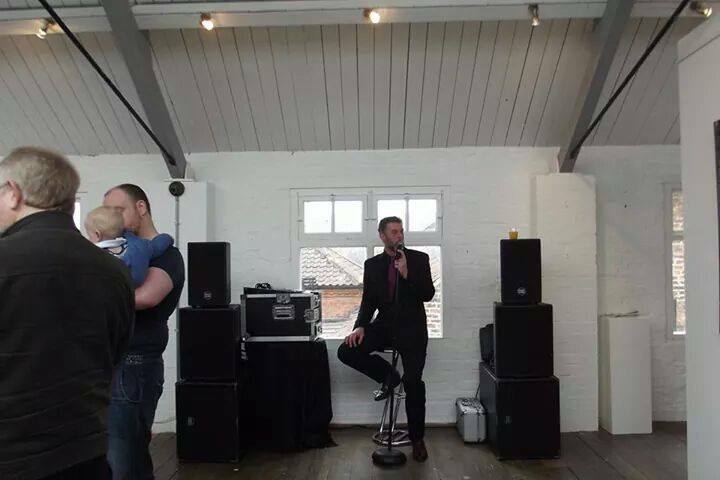 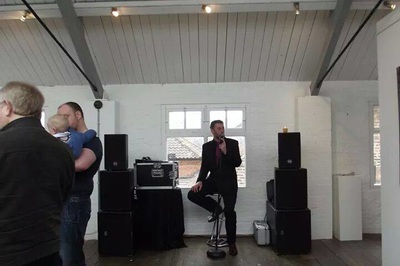 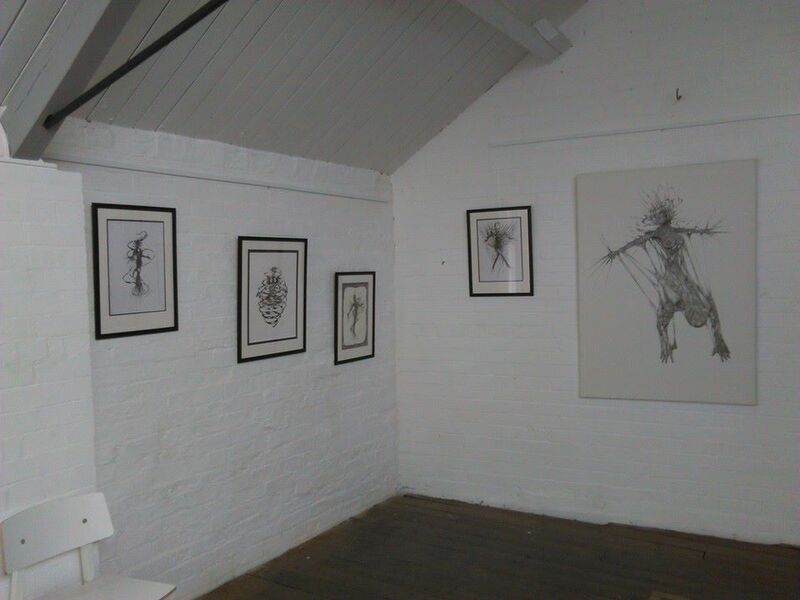 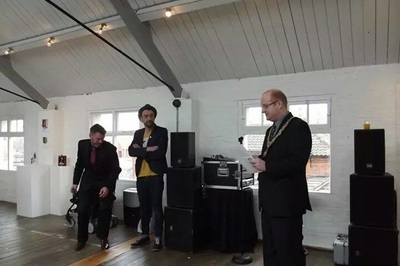 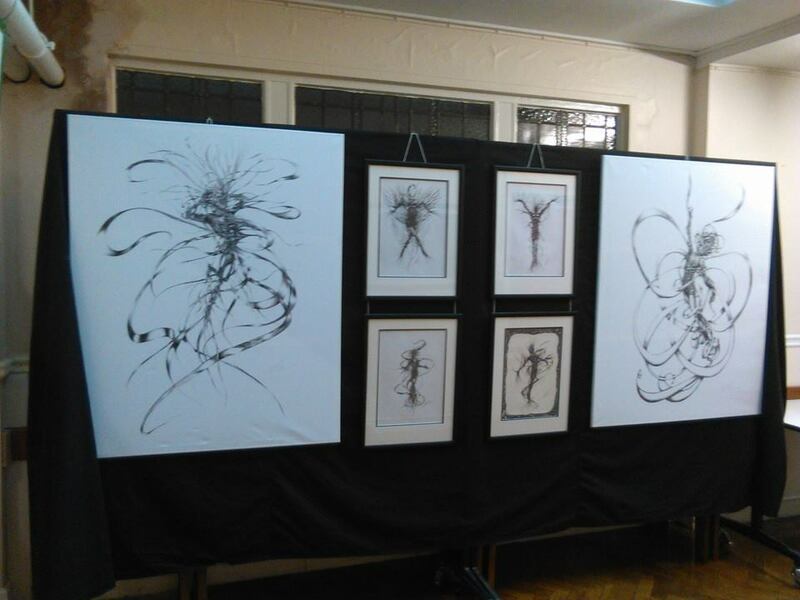 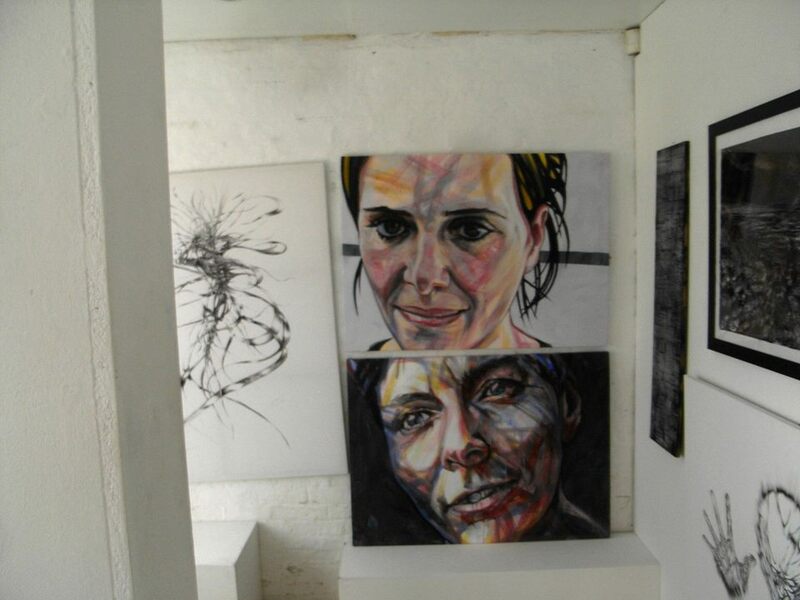 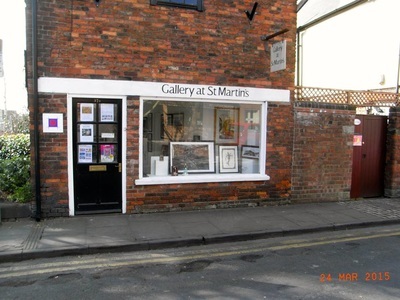 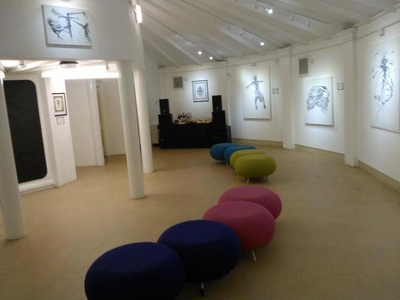 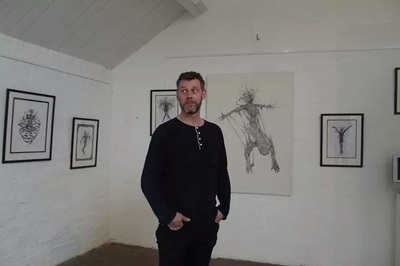 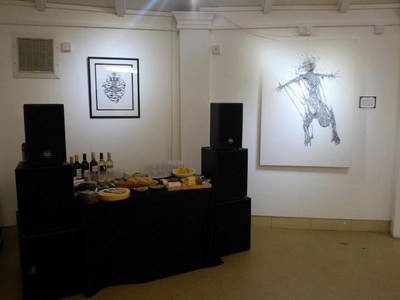 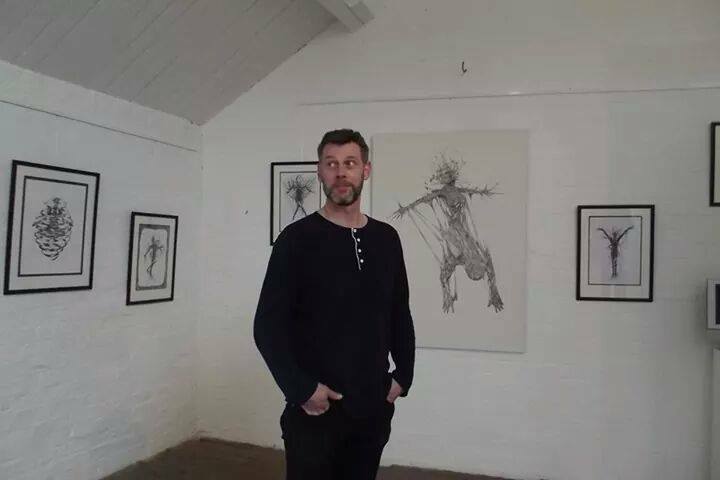 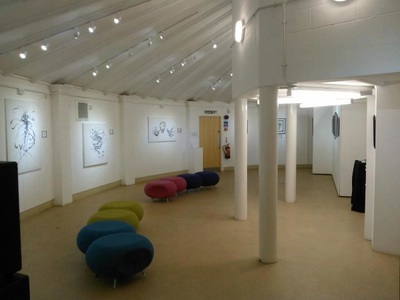 In November 2012 I held my "Anatomy Of Emotion" Exhibition at Artlandish in the Discovery Center in Cleethorpes. 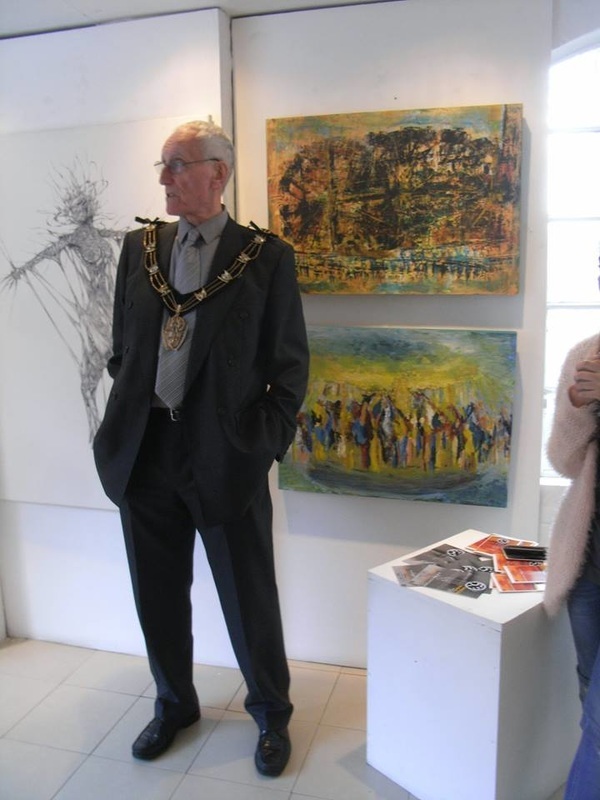 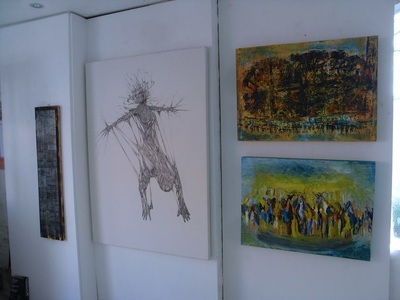 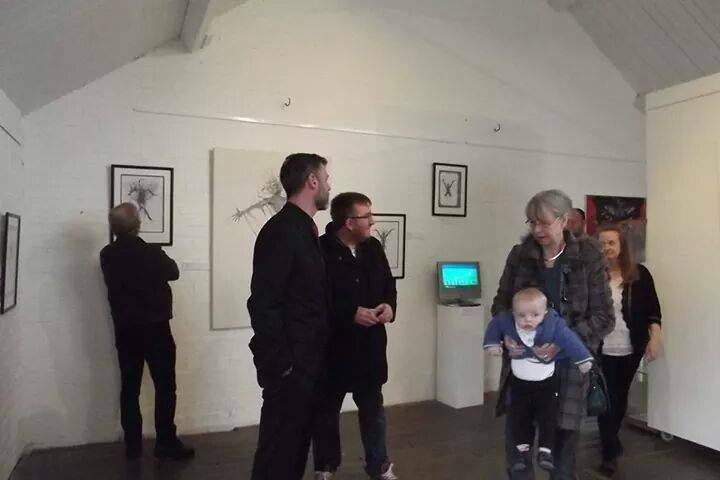 The Exhibition ran for the whole month and was very well received. Below is a video I made of the exhibition.